When Microsoft announced Windows 8 back in January many were left confused with the announcement of Windows RT alongside. On paper it made sense, having an OS that is designed from scratch for the tablet experience. It would not only provide a better experience overall but would also enhance battery life and all those things one expects in a tablet. But as it turned out most of the tech journalists didn’t really love the idea and since then Windows RT has been a downhill ride for Microsoft. Surface RT sure created a buzz initially but with time that has died down too. And now with the Surface Pro out now I don’t really see Windows RT picking up steam again. Furthermore, initially analysts estimated sales as high as 5 million for the Surface RT in the last quarter. But more recent estimates suggest that number stands at half a million. So not only has Windows RT been a failure critically but it has been a commercial failure as well. With all the stories about doom and gloom is there any fighting chance left for the platform? Perhaps, but before that Microsoft needs to get some critical things right. Here are the ones I think the Redmond giant needs to address first. Google does it with Android does it so why shouldn’t Microsoft? Not only would this give both platforms a better chance of surviving the onslaught of Android and iOS, but with a larger installed base this might also prompt developers to make applications for Windows. Windows Store doesn’t have a lot of apps, but with support from Windows Phone it can surely swell that number considerably. With over 150,000 apps available in the Windows Phone Store I see no reason why it wouldn’t save Windows RT from the same fate that doomed webOS. Also it would help in locking the consumers into the ecosystem. From a consumer point of view, paying twice for the same application just to run it on a bigger screen doesn’t make much sense anyways. With rumors of this happening in the upcoming Blue update, this is one step in the right direction. You can have a billion apps but if no one’s heard of them, there’s no point. With apps like Temple Run, Instagram and Pandora still missing from both Windows Store and Windows Phone Store, users are likely to stay away from the platforms. Sure you can have alternatives but you can’t populate those alternatives with people. Imagine if Microsoft had somehow even failed to get Facebook to develop an app for Windows and if they had instead come out with their own version of Facebook (say Windowsbook), would you have used it? No, because all your friends would still have been on Facebook and ‘Windowsbook’ would’ve been a barren desert. 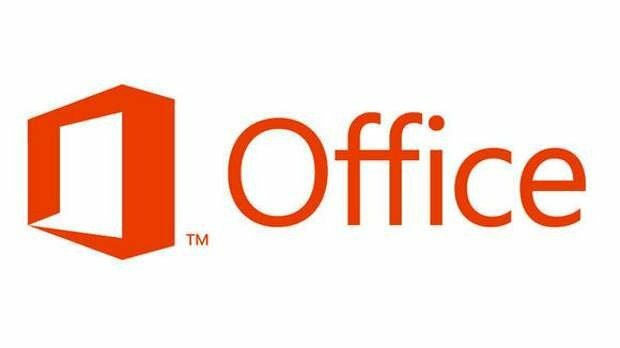 Microsoft is a huge company and they do have the muscle to make all these companies into developing apps for the platform. But what hasn’t made them do this already beats me. I’ve always preferred Xbox 360 over PS 3 (that’s just my opinion) solely because of exclusive titles like Gears of War and Halo. And why hasn’t Microsoft emulated this tried and tested method on Windows RT or the Windows Phone for that matter makes me question the decision makers sitting at the top. Xbox 360 has an installed user base of over 70 million and if Microsoft could convince even 10 percent of that number to get these Windows devices instead of Android or iOS, I’d call it a success. People love achievements and Xbox Live games really held some promise with that. 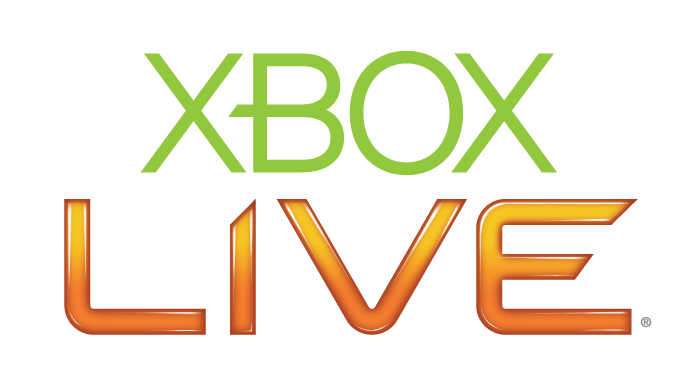 But with the complex and tiresome certification process most developers shun the entire thing and simply release the games (if at all) without the Xbox Live branding. Not only is the entire certification process time consuming, but the costs involved also makes it inaccessible to small developers. To make matters worse patching Xbox Live games is a nightmare as well. As such most developers leave their games as they are (unbroken at times) instead of having to go to extreme lengths just to get a patch online. Solution: No rocket science. Make the Xbox Live certification easier and give more control to developers with updates and fixes. Android tablets weren’t successful either in the beginning because everybody was trying to emulate Apple. While these tablets were as powerful as the iPad it turned out nobody wanted them. It was only when Amazon released the 7 inch Kindle fire, did the OEMs realize that they needed to cover an entirely different market from the one Apple was after. And ever since then we’ve seen many seven inch tablets enjoying fair bit of success. Lessons to be learnt: Microsoft needs to push OEMs into developing cheap seven inch tablets with a price tag of around $200. Not only would that increase the sales but also help the installed user base grow, prompting developers to make apps for the platform. Even though the Surface RT comes with Office preinstalled, that version is hobbled. Not only does it lack Outlook but Microsoft clearly states that it is for non commercial use. That makes it pretty useless to enterprises and business users alike. You need to buy a commercial licence to use Office for work which is a downer. Quite frankly I don’t think people other than the ones who regularly follow tech sites even know about Windows RT. The Surface RT isn’t even available in most of the countries and the ones where it is actually available have very limited channels of distributing the tablet. Solution: Microsoft, we know you’re rich. It wouldn’t hurt to spend a little bit of that money on advertising and better marketing.